The data loggers can monitor several environmental factors such as barometric pressure and rainfall, using a tipping bucket rain gage. Encardio-rite is the world’s leading manufacturer and supplier of data loggers that monitor a single vibrating wire sensor such as a piezometer, crack meter or displacement transducer. 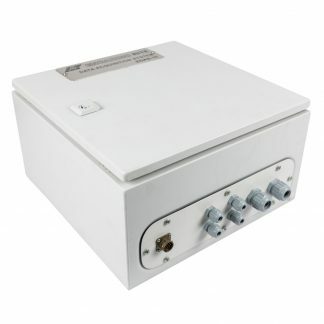 Encardio-Rite deals with Model EDAS-10/Automatic Data Acquisition System, data loggers that deliver accurate and reliable measurements in a variety of applications. It features wide operating temperature ranges, durable construction, dependable stand-alone operation, low power consumption, compatibility with many telecommunications options, and the flexibility to support a variety of measurement and some simple control applications. It is most suitable for unattended or network applications. We have Model ESDL-30, ESCL-10VT Automatic Data Logger for SDI-12 Interface Sensors that log data from sensors with SDI-12 interface. 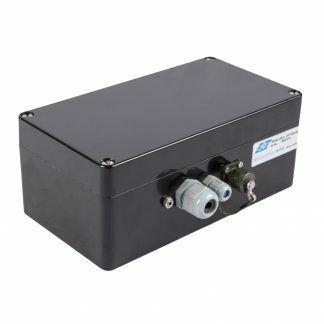 Any sensor with an SDI-12 signal interface can be connected to the datalogger e.g. based on vibrating wire, resistance strain gage or MEMS technology etc. It can be programmed to measure from 5 seconds to 168 hours in a linear mode. The measured data is then stored collectively with the current date, time and battery voltage, as a record in the internal non-volatile memory of the data logger.